When it comes to companies and entities, the burden of proof is much higher, and the type of checks that need to be undertaken are more complicated. NorthRow validates companies and monitors clients in real-time in over 100 countries. We can access company shareholder information, financials, and company structure information whilst also performing in-depth AML & electronic identity verification checks on company directors and ultimate beneficial owners. "NorthRow single API solution allows you to streamline client onboarding and monitoring, whilst meeting stringent AML compliance regulation. 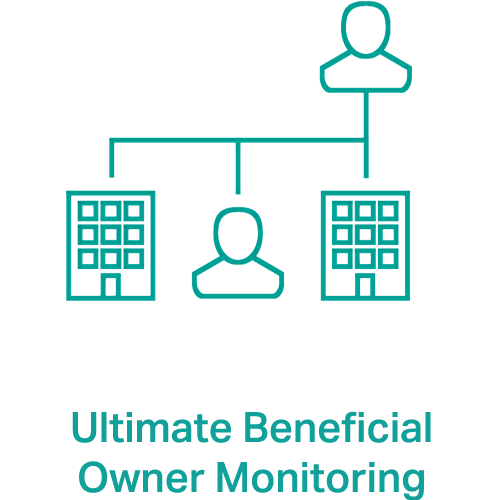 When you onboard your clients via NorthRow we will automatically add them to a ongoing monitoring list to ensure you are AML compliant. 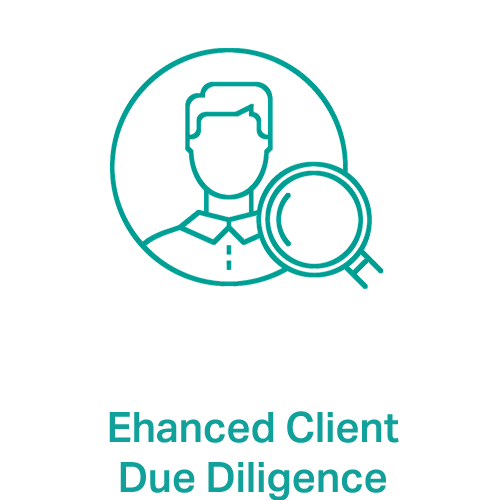 When enhanced due diligence is required you can use NorthRow’s managed service to review any issues.